Prima tappa italiana a Boretto (RE) sul fiume Po, dove un grande numero di imbarcazioni hanno lottato per aggiudicarsi la tappa del campionato del Mondo F500, dell’Europeo F250 e F125 e dell’Italiano OSY 400. Con 15/20 imbarcazioni a più di 150Km/h alla prima boa è veramente facile che avvenga un incidente: fortunatamente solo uno scontro nella categoria F500, senza gravi conseguenze per i piloti, grazie anche all’intervento del team BSA. Nuova stagione sul circuito, nuove barche, nuovi piloti, e… il solito rescue team, Bergamo Scuba Angels! 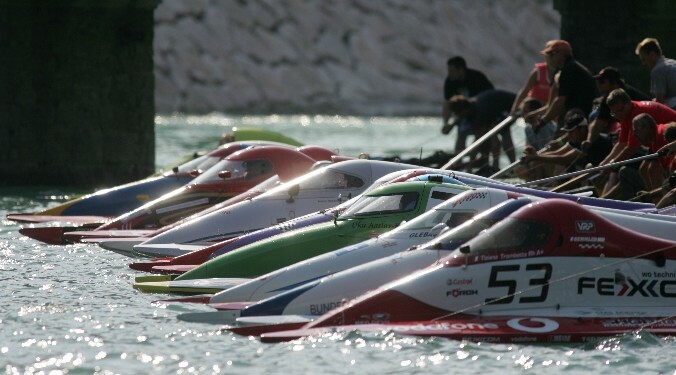 First Italian stage in Boretto (Reggio Emilia) on the Po river where an high numbers of boats has fighted for the world championship of the F500 category, for the European championship of F250 and F125 and for the Italian Championship for the OSY400. With 15/20 boats on the first buoy at more than 150 Km/h is really easy to have an accident: fortunately only 1 crash on the F500 category, with no serious problems for the pilots also thanks to the fast intervention of the BSA team. 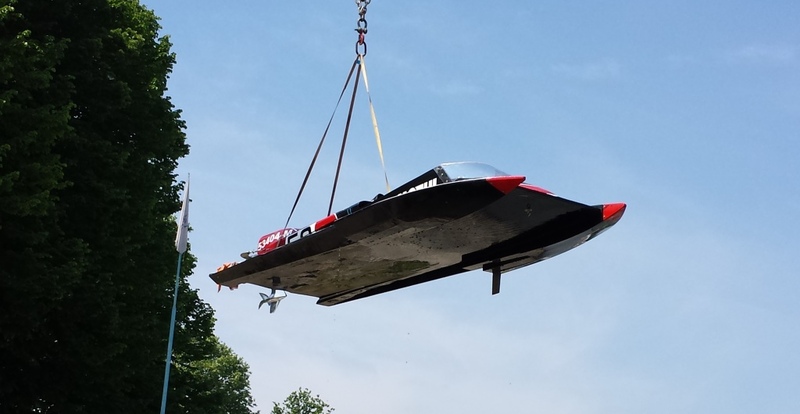 New in-shore season, new boats, new pilots and… the same rescue team, Bergamo Scuba Angels!